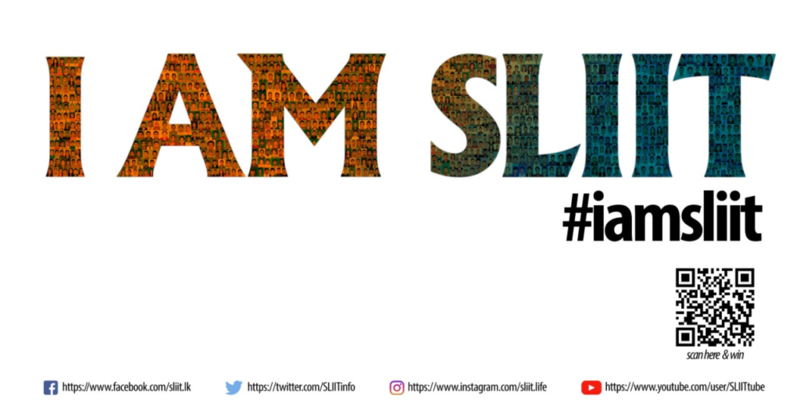 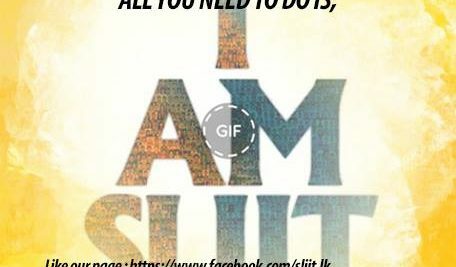 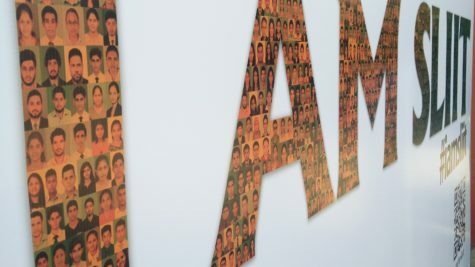 The Purpose of the new Facebook Fan Page (https://www.facebook.com/IAMSLIIT2018/) and Website (http://www.iamsliit.com/) is to create a platform for SLIIT students to showcase the numerous activities organised by the students themselves throughout the academic year. 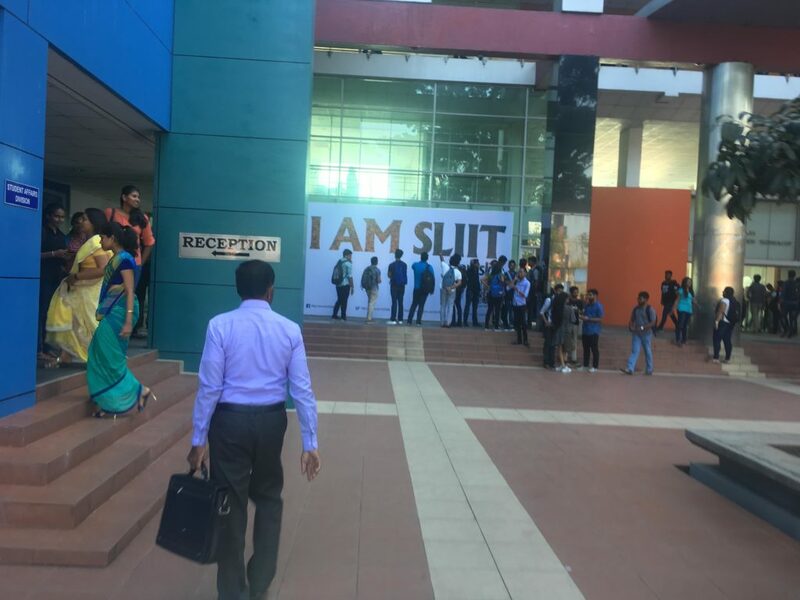 Here you will find the various events that range from cultural, musical, sports and technological development events and so on, all organised by the Students themselves. 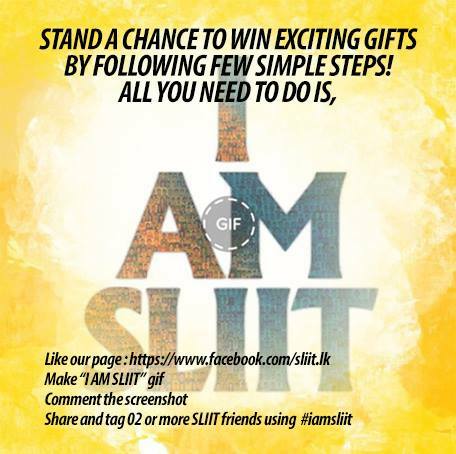 This is also a forum for students to engage the SLIIT community as well as well wishers from around Sri Lanka. 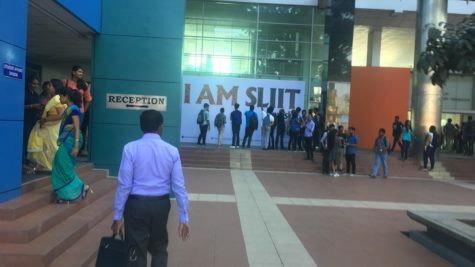 Students can promote their upcoming events as well as their achievements through this page thereby giving them an opportunity to show to the world their talents and achievements. 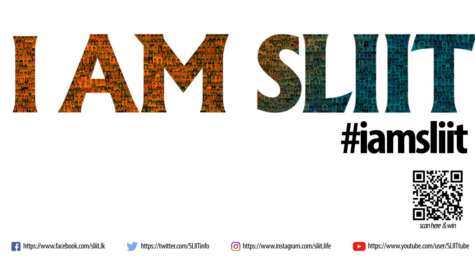 #iamsliit Gif Challenge was launched where participants can scan the special QR Code on the hoardings and after successfully completing the competition win Bluetooth speakers and other exciting gifts.